This model can accommodate a person who weighs up to 300 lbs. This is pretty much standard capacity. The only thing which I can say is that it is quite high. Even big guys like me can use it confidently without worrying about lack of stability or comfort. The joystick is sufficiently sensitive, but not too much, so you should find steering to be a breeze. This is something which I wanted to highlight here! 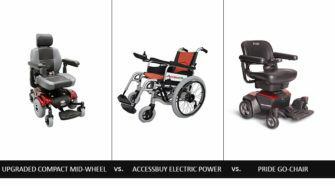 If you don’t simply want a wheelchair that can get you from point A to point B but an innovative model that gives you comfort worthy of a king or queen, Jazzy 600 ES is certainly an option. Several people have said great things about this model, so I had to check it out. I’m now ready to share my thoughts on it and to evaluate it objectively in my Jazzy 600 ES review. Read it to make up your mind about this electric wheelchair. When it comes to the construction of the model, I have to point out in my Jazzy 600 ES review that it is not conventional. Still, the wheelchair is excellently designed and made. It has a metal base with plastic components appearing to be quite strong and durable. It is worth noting that this model is very large so you will need a good amount of space for storing it. If you want something similar, but more compact, you may want to consider Golden Technologies GP162 LiteRider PTC. This model is designed to offer maximum comfort, but is this the case? You can get a seat measuring 20 by 20 inches with this model. I suppose it can’t get larger than this. The thickness of the seat and backrest padding is amazing. The backrest offers good lumbar support. It’s very tall and ends with a headrest. This latter feature is particularly important for users who require head support. The armrests are well-designed while the footrest is extra-long and very wide. You can always use the belt for additional support and safety. Generally, it’s safe for me to say in my Jazzy 600 ES review that the model offers a high level of comfort. 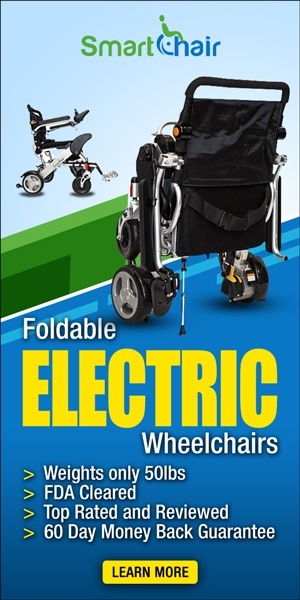 You may be surprised to discover that this electric wheelchair is packed with advanced mechanical features. The Active-Trac ATX electro-mechanical suspension allows it to perform well on terrains which are not perfectly smooth. The two motors work reliably and quietly to deliver power to the mid wheels, which are very large and have big and thick tires. The two front and two rear nylon casters with spherical shapes do an excellent job of keeping the wheelchair stable and enabling it to turn smoothly. The turning radius is 20.5 inches which is great for such a large model. The joystick is sufficiently sensitive, but not too much, so you should find the steering to be a breeze. This is something which I wanted to highlight in my Jazzy 600 ES review. 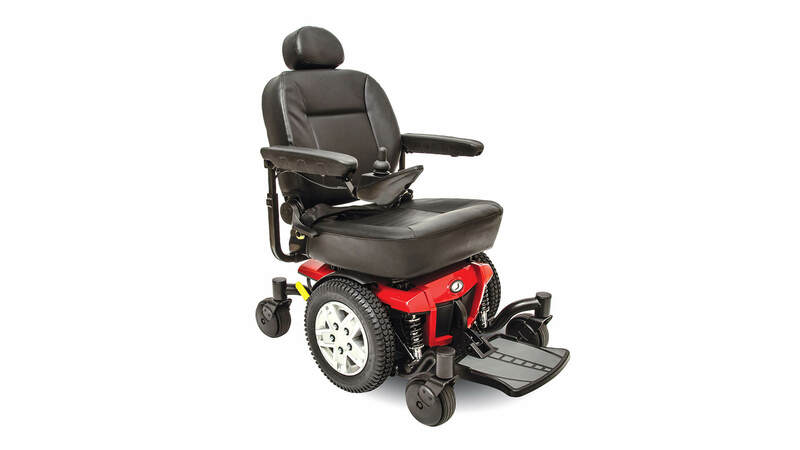 The wheelchair can develop a speed of up to 4 mph which is great for a big and heavy model. When the battery is fully charged, this electric wheelchair can travel up to 16.65 miles. This is an impressive maximum range and clearly makes this model stand out. You should consider getting it, especially if you like going out in the neighborhood and beyond. I’m not particularly impressed with the plastic make of the footrest. I think that a metal one would be more solid and offer more stability. Apart from this, I’m totally happy with what the model has to offer and I feel obliged to mention this in my Jazzy 600 ES review. 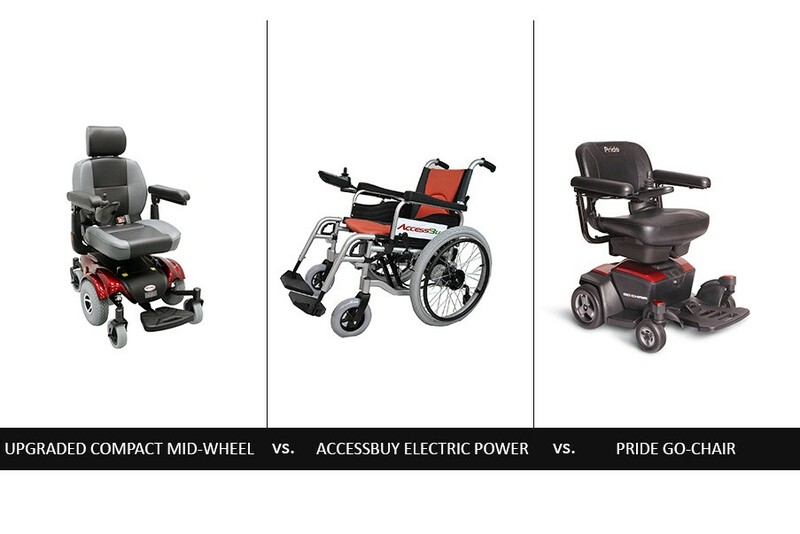 Should you get this Pride Mobility model after reading this Jazzy 600 ES review? It’s big, comfortable and reliable. It can cover a long distance when the battery is fully charged. Visit Amazon for more information and reviews. 4 How about Battery Life? 5 Are There Any Cons? Previous EZ Lite Cruiser Deluxe Review - Is the SX10 Personal Mobility Device the Best Choice? Next GP162 LiteRider PTC Review - Is This Electric Wheelchair Worth Investing In?